I first experienced Reflexology in 2000 and was so impressed how much it changed the way I felt, physically and mentally. In 2001, I attended, graduated from Maki Fujita's Healing School/Reflexology Association of Japan in Tokyo, Japan. After certification, I started working at a Reflexology Salon, called Get Well, for about three years. 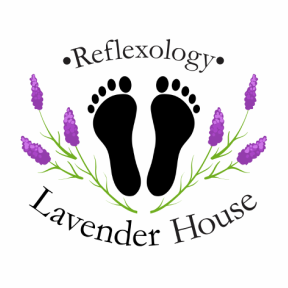 Afterward, I moved to Seattle in 2004 and started Lavender House Reflexology and ran it out of my residence. After sabbatical leave for a few years, I became interested in working with the elderly and disabled as a Certified Nurse Assistant at Seattle Keiro nursing home for over three years. Through that experience, I started to realize the necessity of Reflexology in their lives as well as everyone. Recently, I went back to the Seattle Reflexology & Massage Center to study more about Reflexology practice and laws and regulations in Washington state. Through meeting and studying with many kinds of therapists, I became more aware about other types of holistic and naturopathic practices. I hope that you will consider reflexology with me and also hope I can contribute to your well being and relaxation.